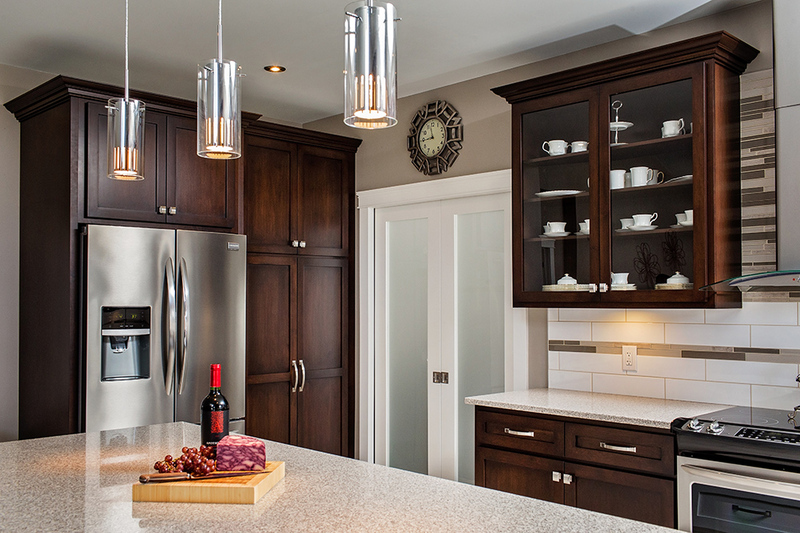 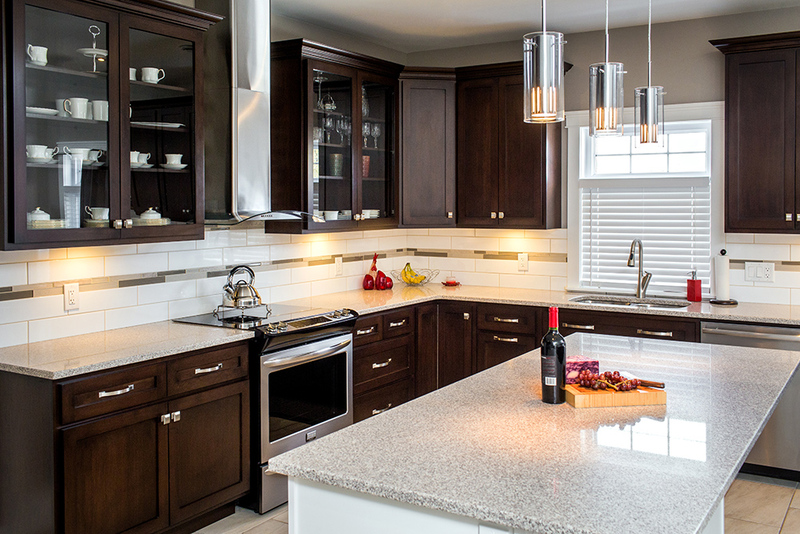 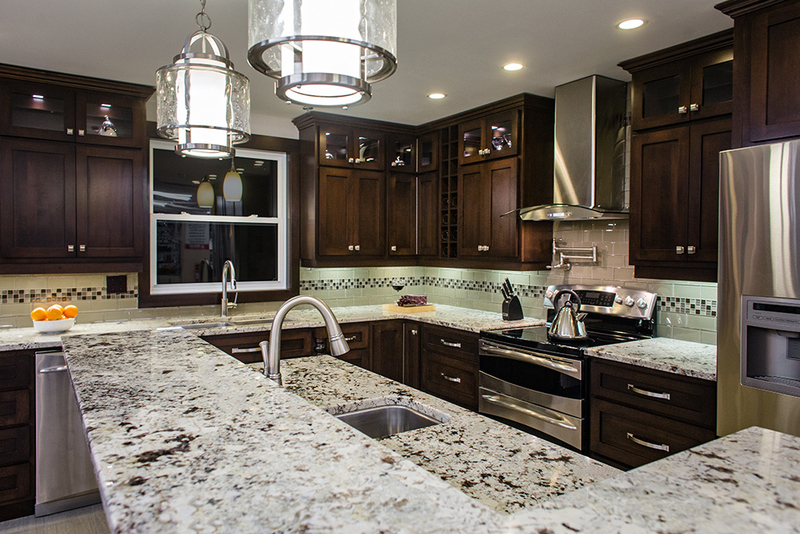 A kitchen is one of the main focal points in your home and it must function as good as it looks. 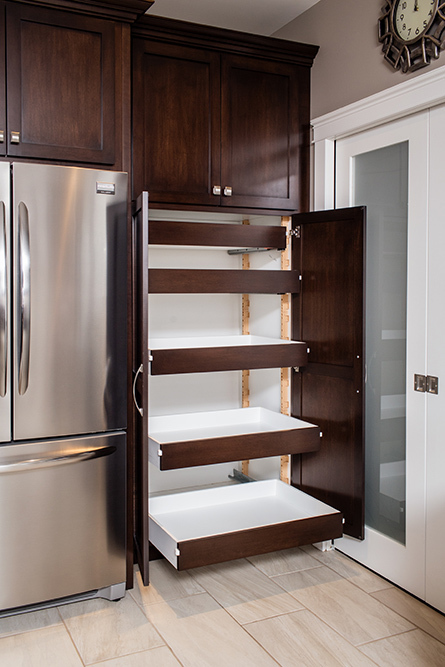 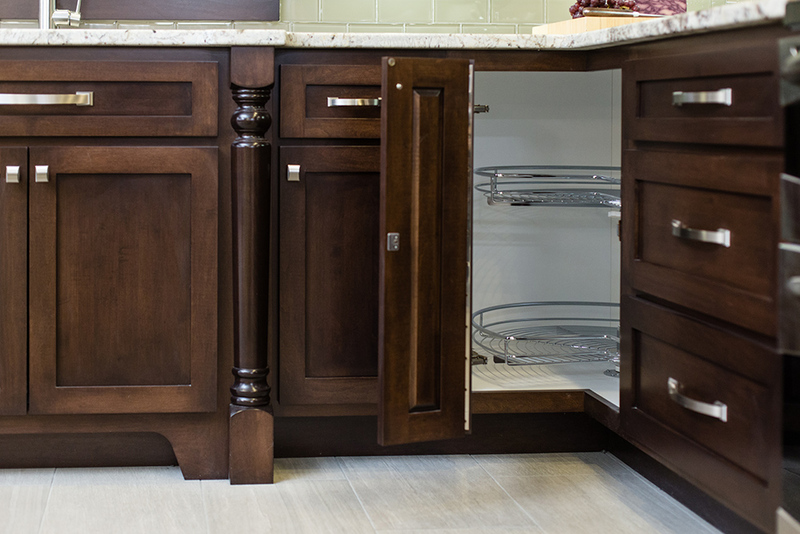 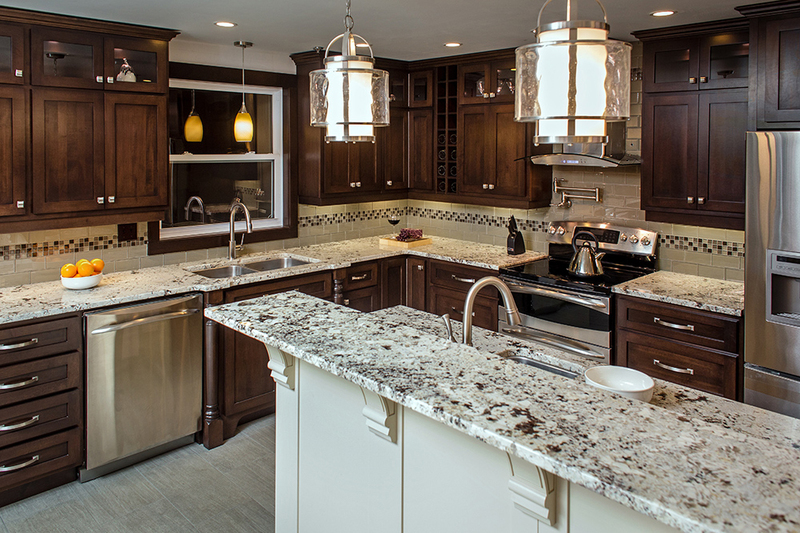 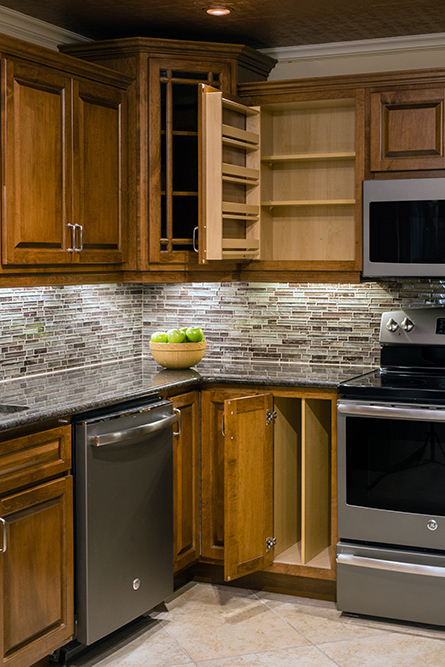 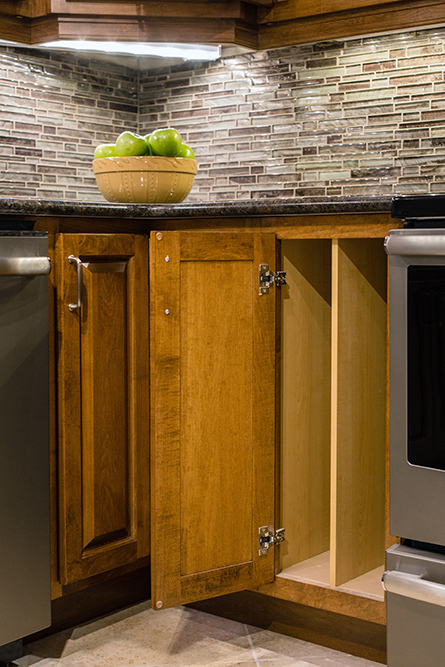 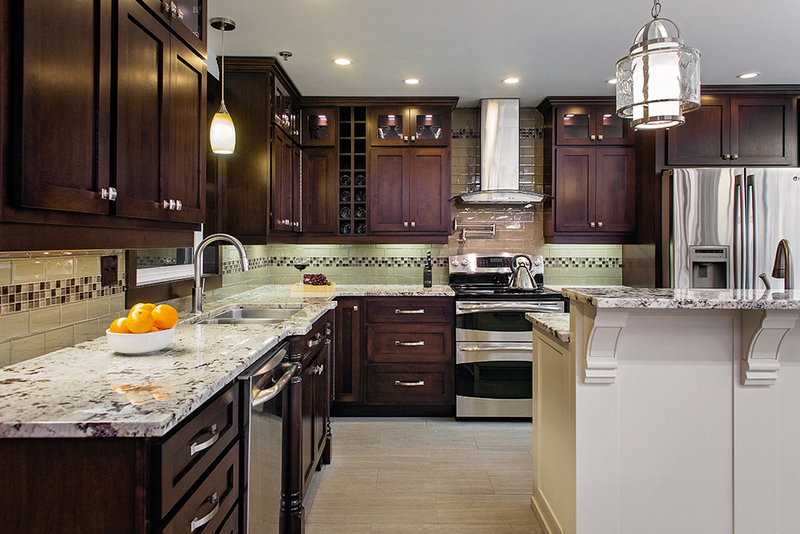 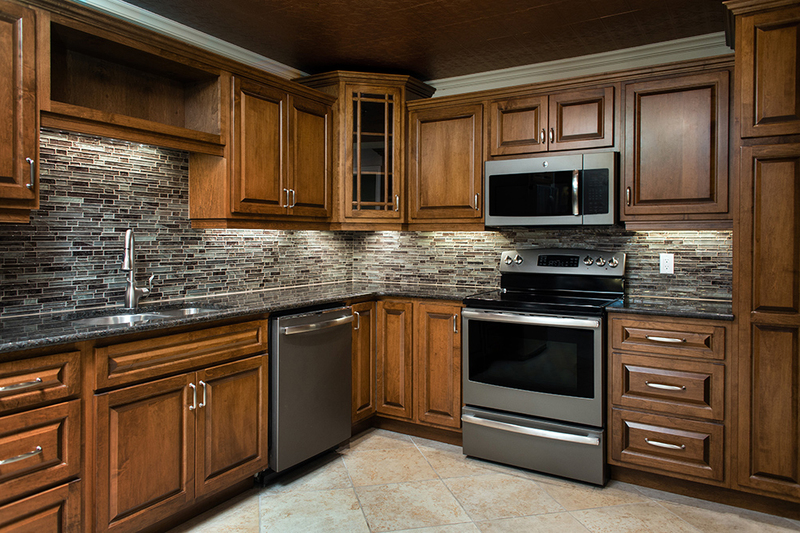 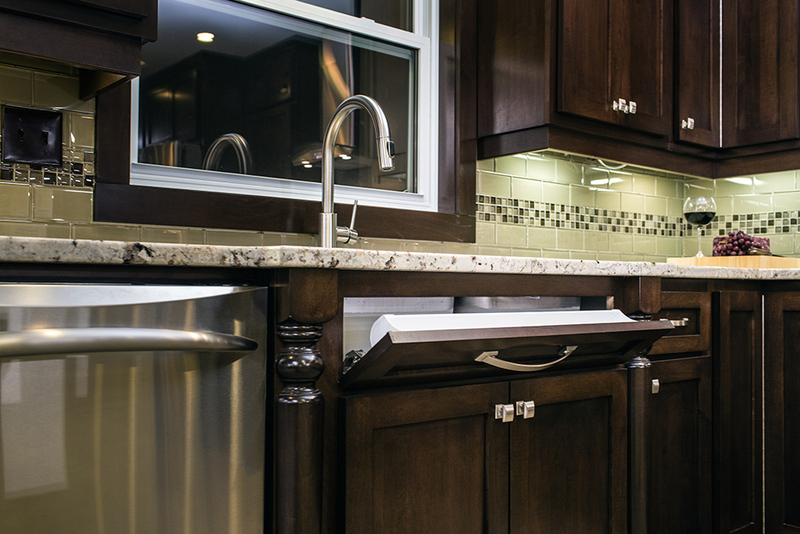 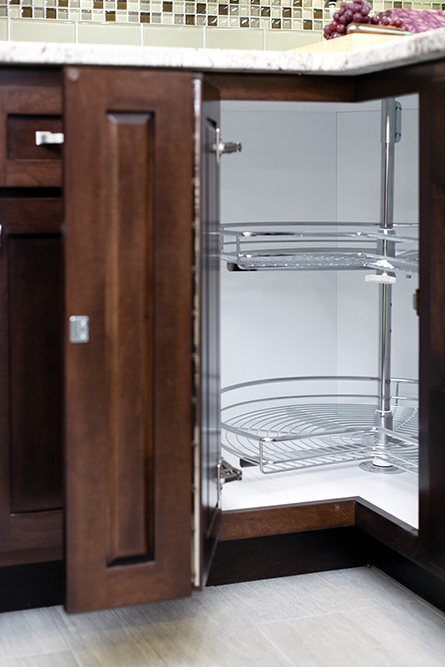 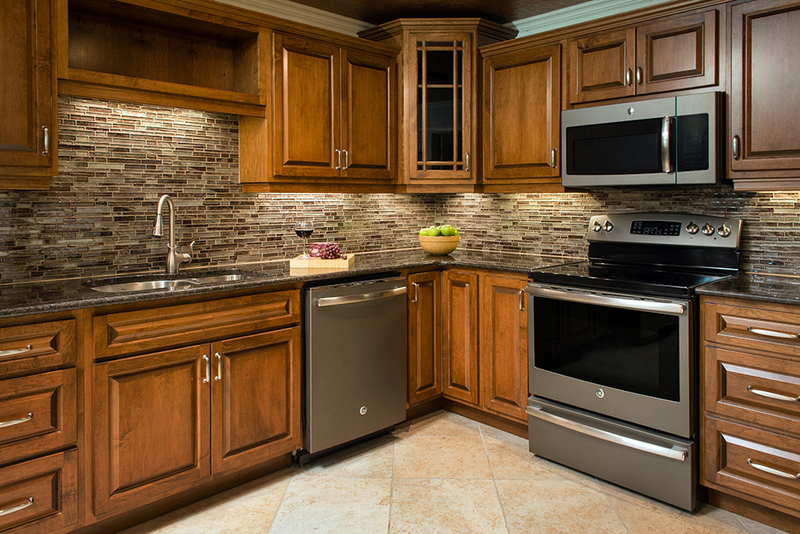 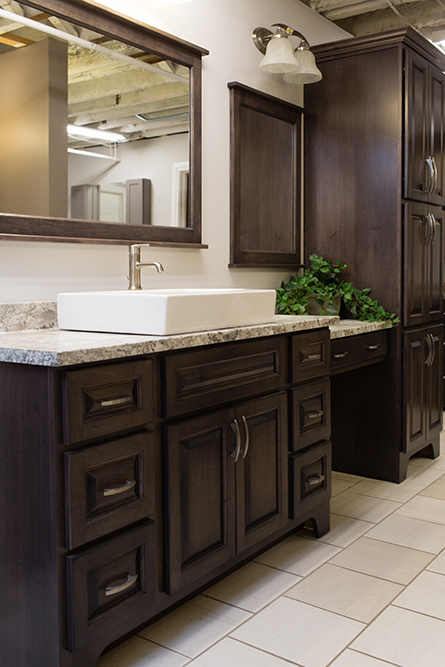 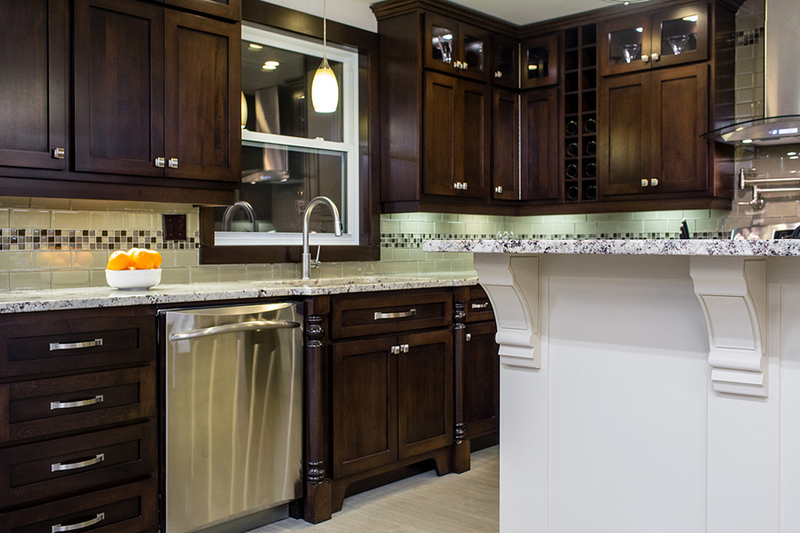 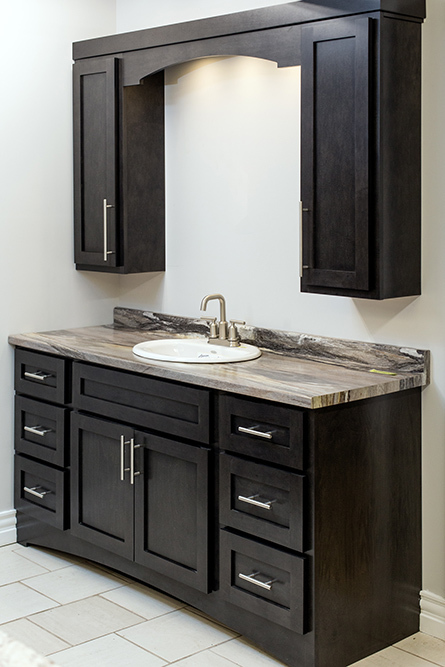 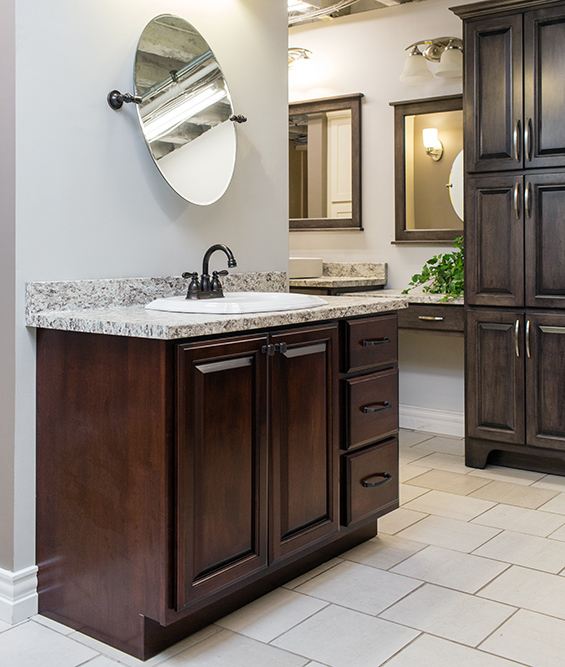 Island Cabinet Shops wood cabinets are the most popular choice by our customers because the beauty of natural wood gains and hardwood durability are unmatched. 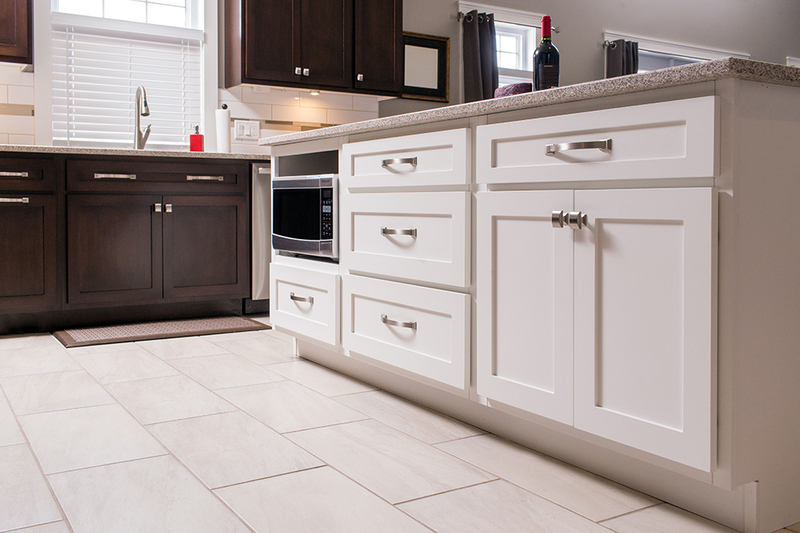 We offer a variety of styles and stains in both maple and oak. 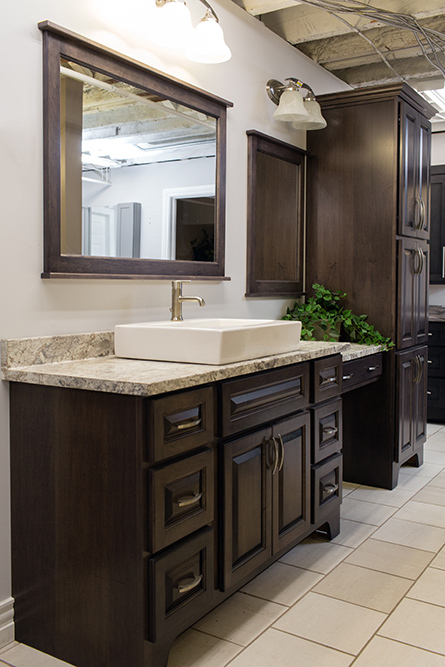 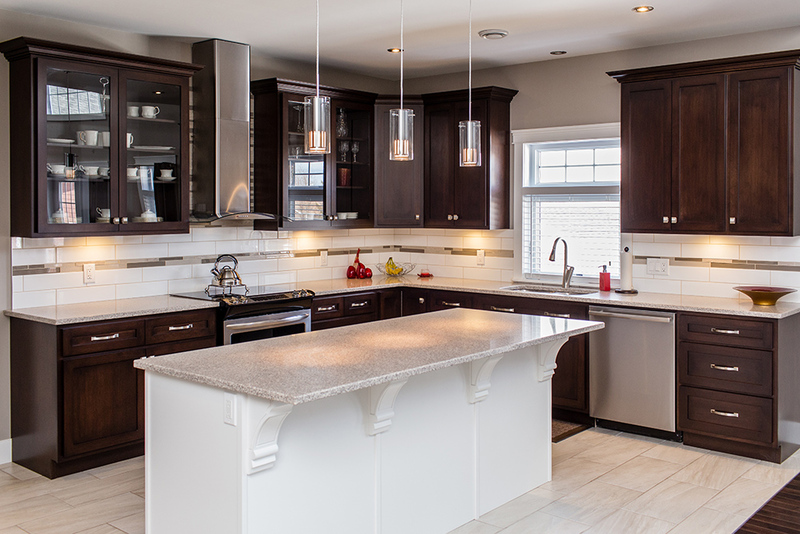 Painted MDF cabinetry has become a popular option for homeowners. 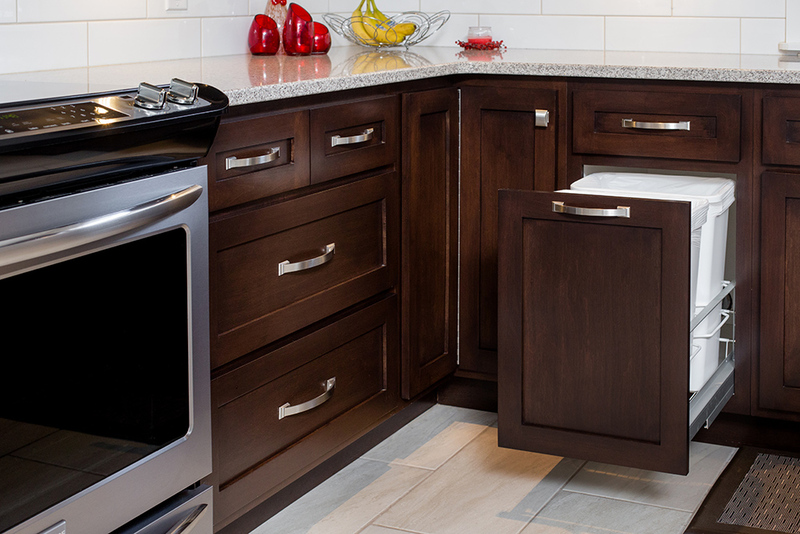 satisfy any customer’s taste. 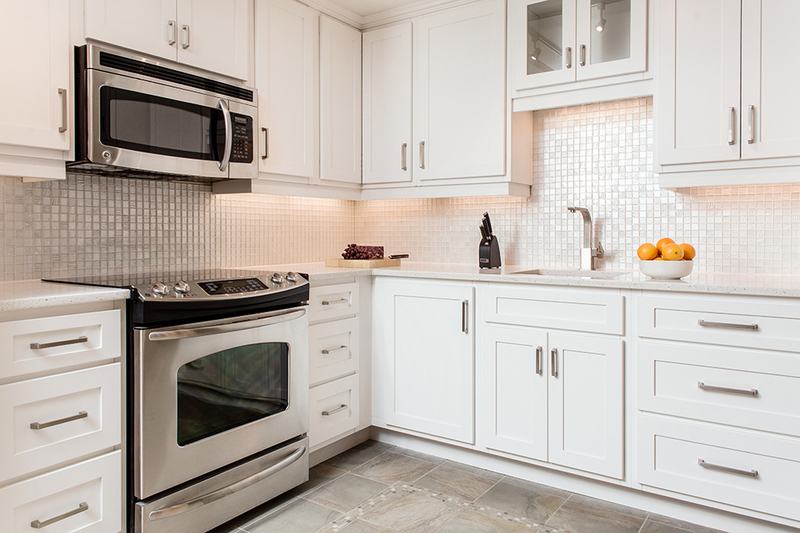 Our three standard colors are Creamy White, White and Almond.